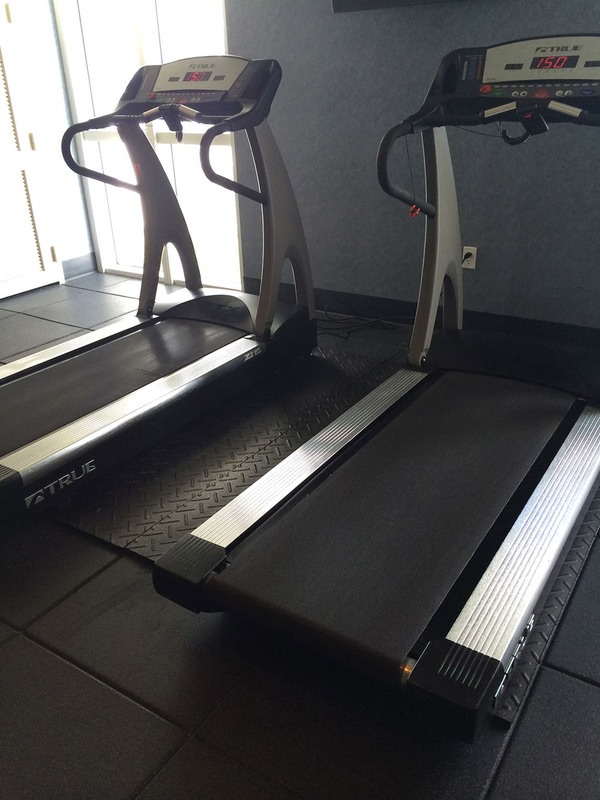 Aspire provides a full line of gym flooring services throughout South Florida. 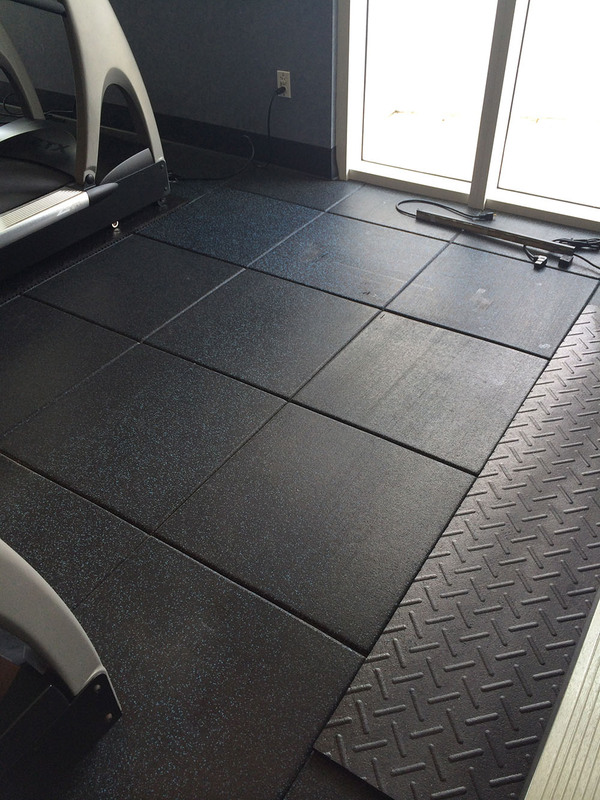 We carry a several types of gym flooring that is sturdy, easily cleanable, and appropriate for a variety of equipment. 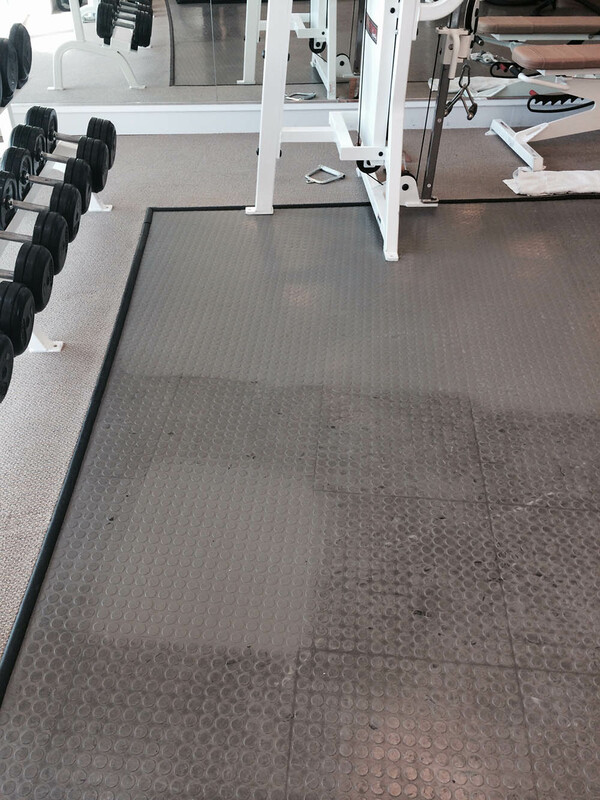 Gym flooring prevents floor damage, reduces noise and vibrations and improves safety. Our specialized gym flooring tiles offer excellent functionality, durability and looks making them the ideal for commercial gyms of all sizes. 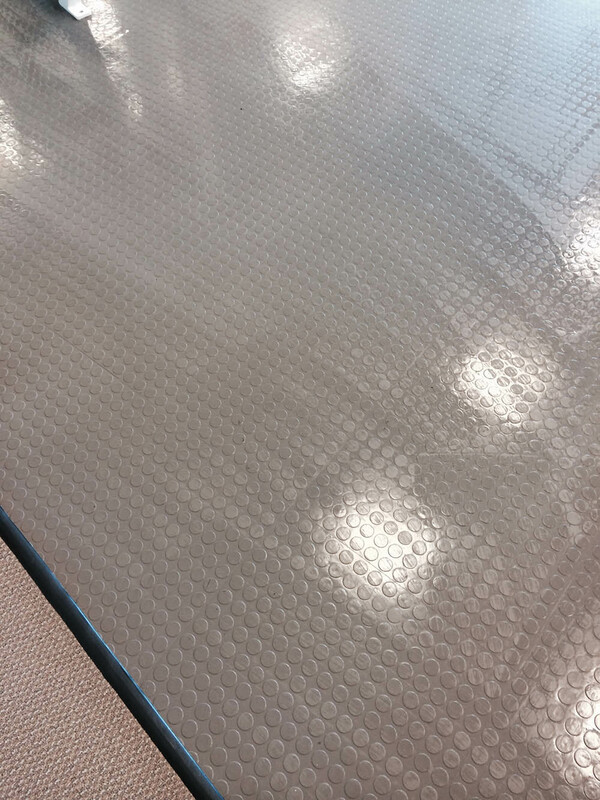 Each tile has a non slip surface that is easy to maintain, ensuring that this gym floor solution will last for many years. 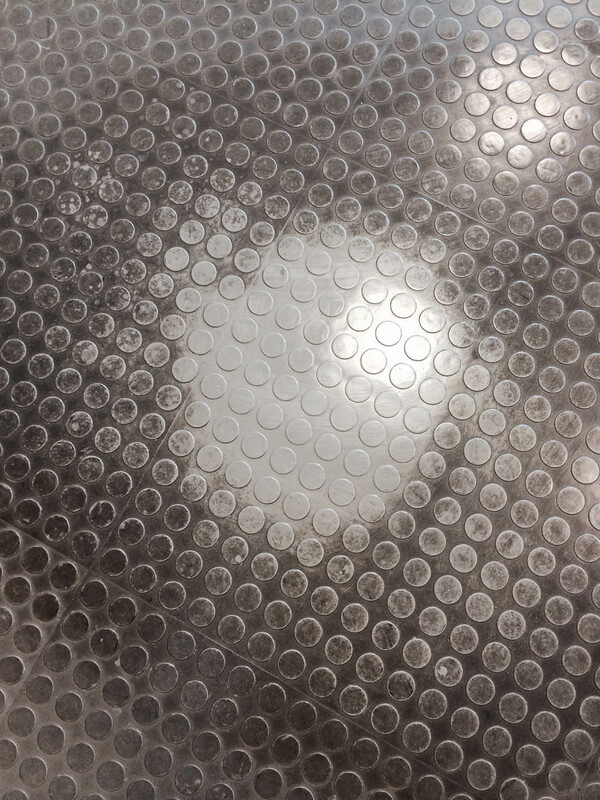 Shock proof and sound proof they're great for making gym equipment noise more manageable. 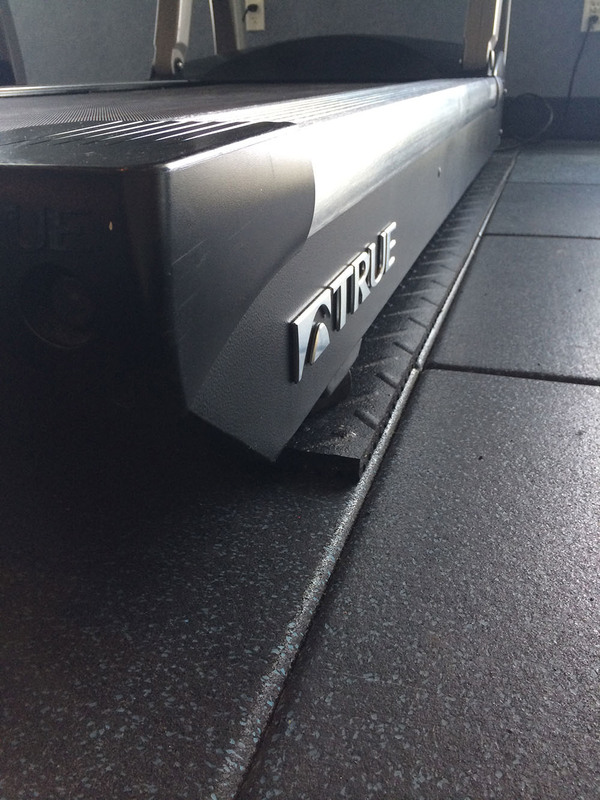 Aspire is a Nike Grind partner, all our gym flooring is made from 100% recycled materials from the Nike Reuse-A-Shoe program and Nike manufacturing scrap. By using Aspires flooring with Nike Grind material you will be helping rescue over 200,000 pounds of unutilized Nike shoes and manufacturing scrap from going into landfills every year. Not only is it great for the environment, our flooring is also of a much higher quality than the traditional recycled flooring made from used rubber tires. 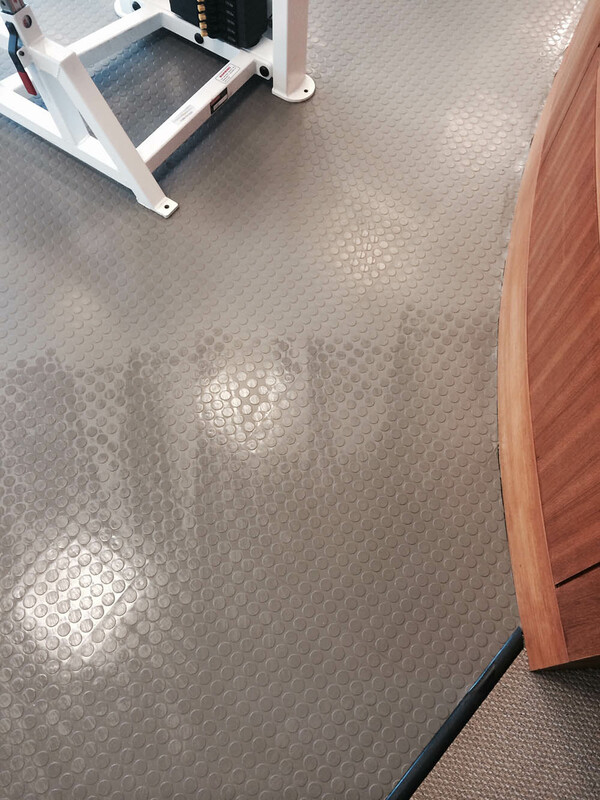 Our gym flooring is a green solution you can feel good about.